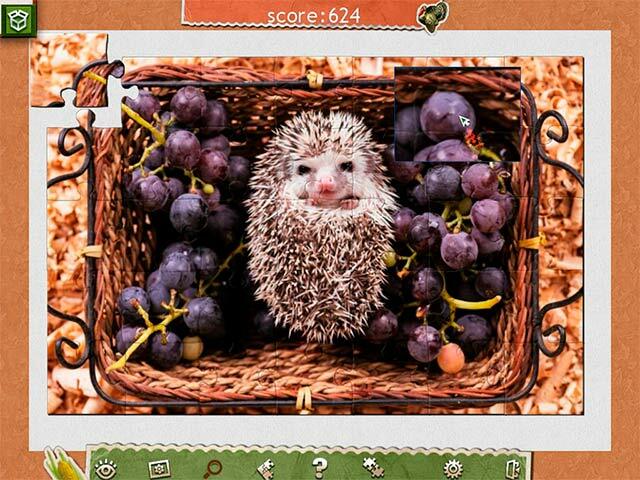 Holiday Jigsaw Thanksgiving Day 3 game download. 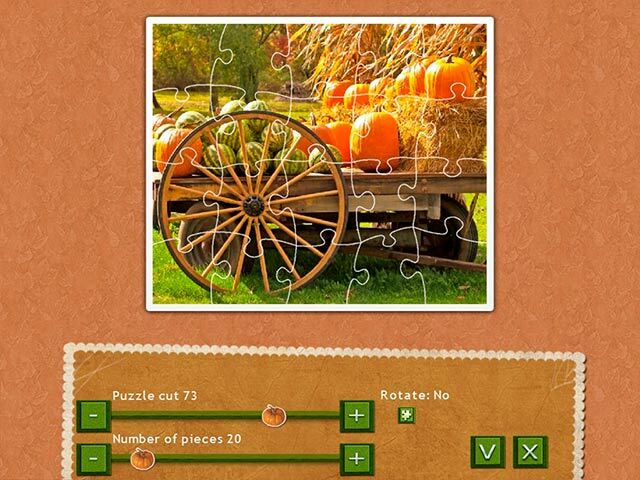 Free download Holiday Jigsaw Thanksgiving Day 3 for Mac. 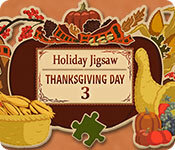 Holiday Jigsaw Thanksgiving Day 3 is a new jigsaw game dedicated to the traditions of this wonderful holiday. 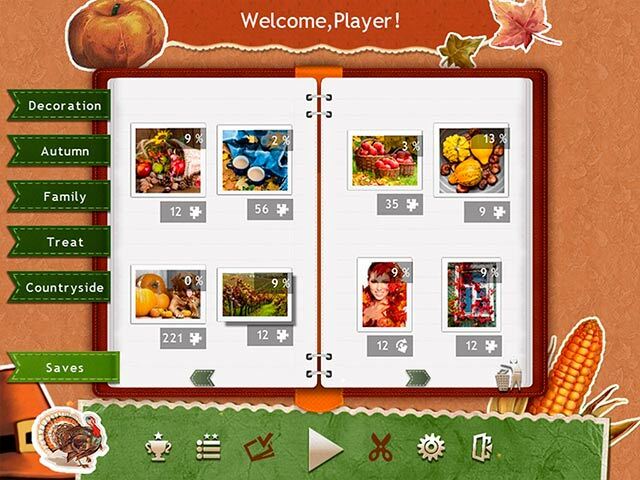 Put together jigsaws of many pieces with themes related to the harvest and autumn in the pleasant company of friends and family. A collection of 500 colorful and high-quality photos – the best gift for Thanksgiving Day!